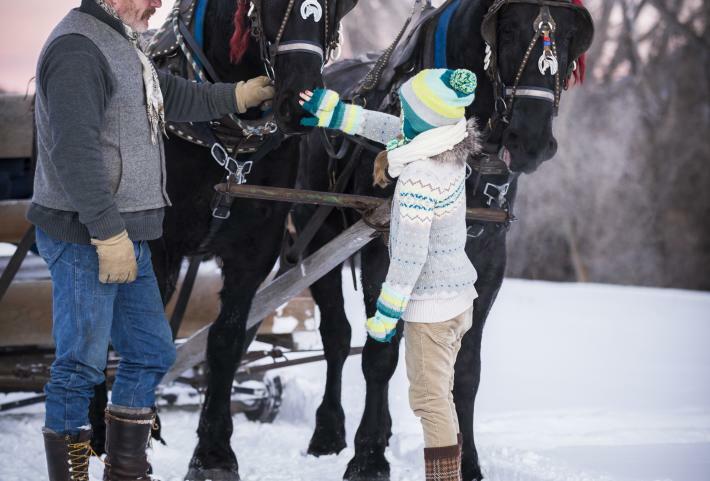 Park City, Utah is unlike any winter ski destination you've experienced before. 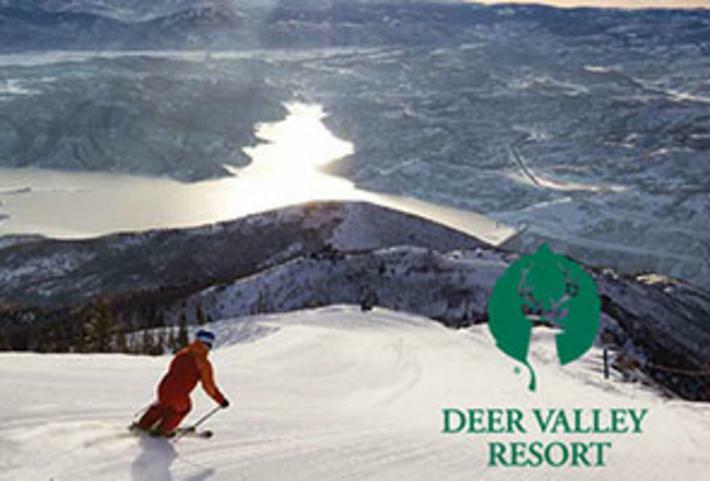 Boasting two world-class ski areas – Deer Valley Resort and Park City Mountain - which together make up over 3,800 combined hectares (9,500 acres), 400+ ski runs plus bowls and terrain parks, all covered with The Greatest Snow on Earth®. And don't forget the picture-perfect former mining town of Park City is in the center of it all. 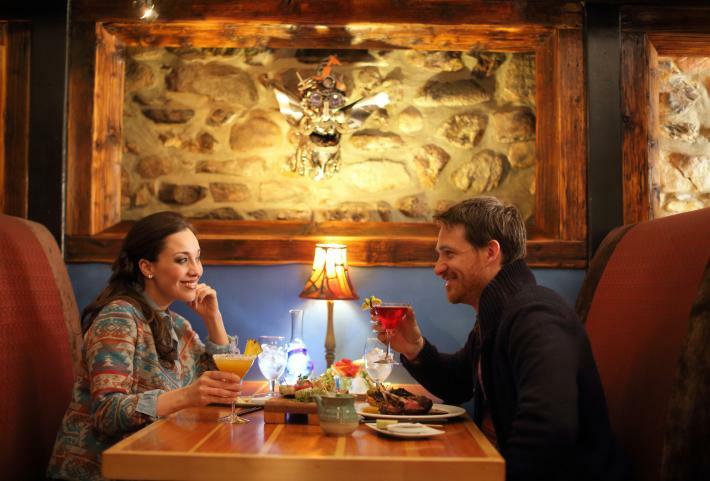 Visitors are spoiled for choice with nearly 150 restaurants and bars, brand-name shops and boutiques, as well as some of the biggest events in the world (think Robert Redford’s Sundance Film Festival). 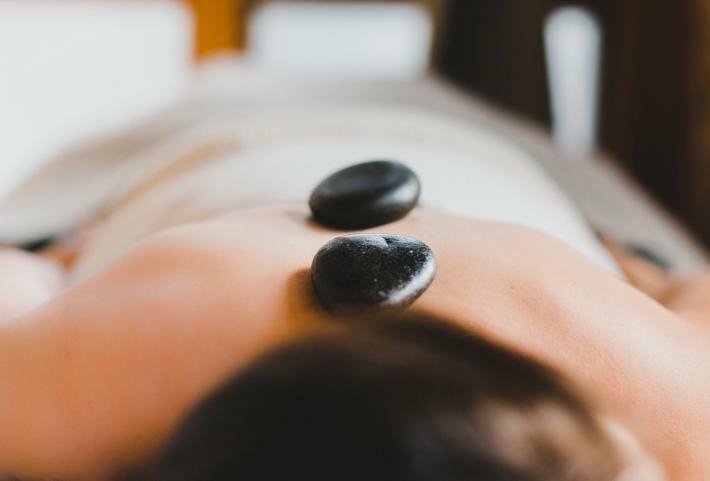 Lodging choices range from studios and condos through to a wide variety of hotels including Utah’s only two five-star hotels. 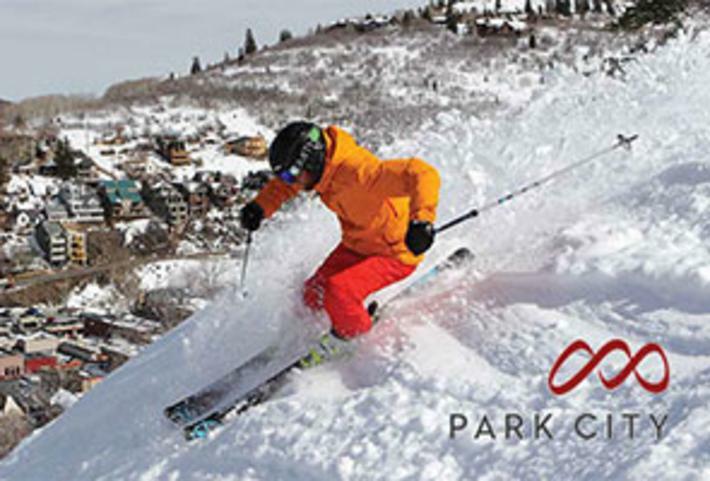 Catch a direct, non-stop flight from London, Paris or Amsterdam to Salt Lake City International Airport, where a quick 35 minute shuttle ride will bring you to Park City in time for dinner.